Thanksgiving Day, one of the most anticipated holidays of the year and definitely one that has the potential for a lot of stress. 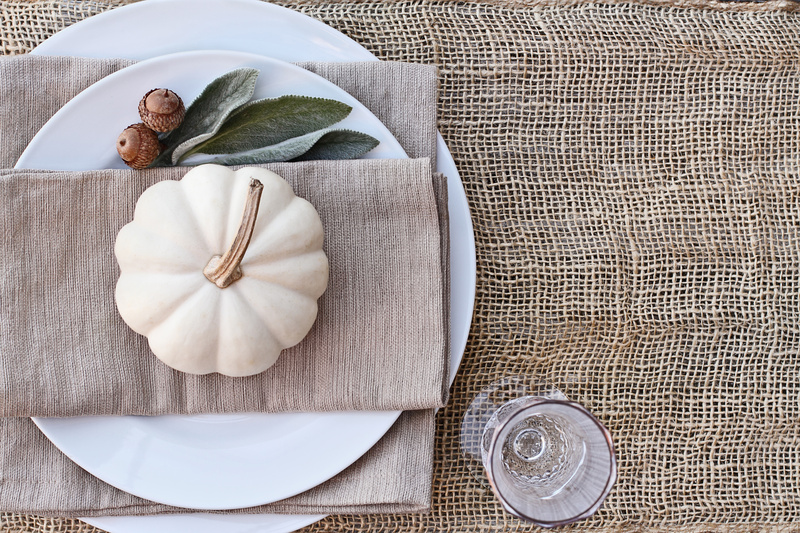 Have no fear, we’re sharing our best Thanksgiving Day tips to help make your holiday hosting a success. Numero uno, and possibly the most important tip, be sure to thaw your turkey several days before you plan to cook it. On average, a 15 lb. bird can take up to three days to thaw completely. Once thawed, leave your turkey out of the fridge to come to room temperature for about an hour before putting it in the oven. This will help keep your turkey moist and allow it to brown well. Save yourself some much-needed time and make your rolls, desserts, and any side dishes that reheat well, the night or even days before. Just like a commercial kitchen, prepping is really where it’s at. Set your table in the morning before you start cooking. Trying to time everything correctly and getting all the food on the table and hot at the same time can be difficult enough without having to stop and set your table. Throw a tablecloth down, lay out your silverware, and add a candle or two. Tada! Don’t have the funds for a fancy table setting? Use a roll of parchment paper; cover your table in that and leave a pen or marker by each setting. Have friends and family write what they’re thankful for on the paper. Simple, fun, and your guests will love it! Thanksgiving day is all about spending time with those you’re most thankful for. Why not make a breakfast casserole ahead of time or purchase breakfast, so you can sit and watch the Macy’s day parade and relax a bit before the chaos starts. Have an appetizer or two. If you’re familiar with cooking any large meal like Thanksgiving dinner, you know that at any point something can go awry and sometimes things take longer than expected. Having appetizers is a perfect way to give yourself a buffer. If dinner runs late, no worries, no one is starving because they had some of your tasty apps. When all the food has been put away and everyone is feeling that after-turkey lag, why not play a mild game like Scattegories or Yahtzee, to ramp up the fun? 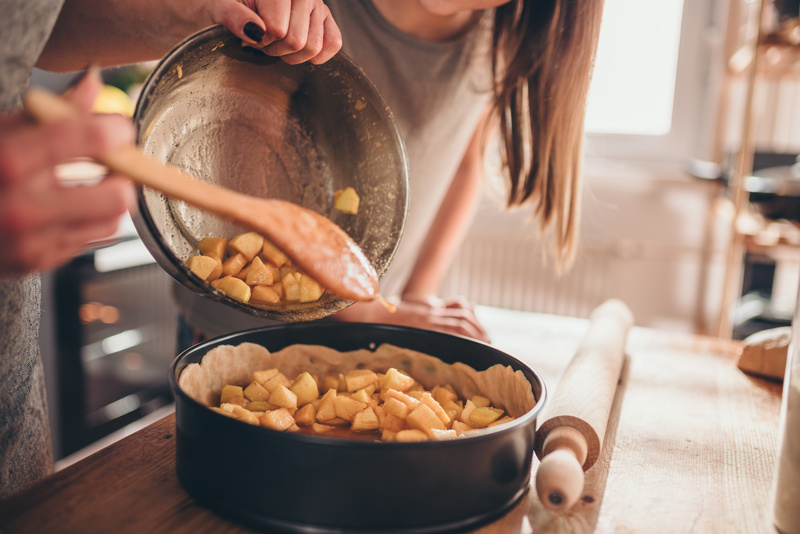 Thanksgiving can be a stressful day, but if you manage your time well and prepare a little ahead of time, you can save yourself the stress and enjoy it instead. We hope these tips serve you well and that you have a very blessed Thanksgiving and holiday season. And if you’re feeling like you need a new kitchen, more space, or just need a change of scenery, check out Lewis Apartment Communities.